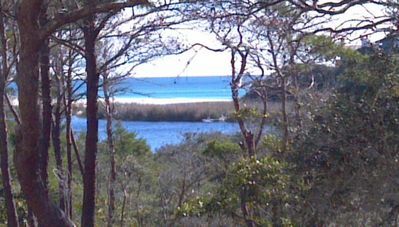 Overlooking the Gorgeous Gulf of Mexico, beautiful sugar sand beaches, sunsets!! 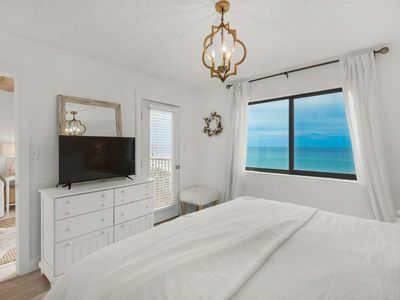 Our 4 bedroom 3 bath beautifully decorated Gulf front condo at Blue Lupine is the perfect place for your family vacation. 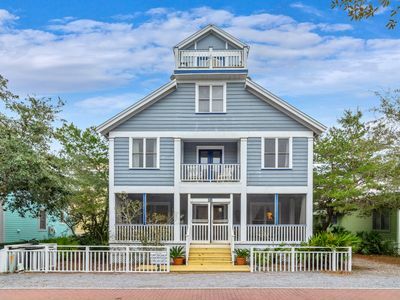 Formerly known as The Inn at Blue Mountain, this quiet community is nestled on the south side of Scenic Hwy 30A in close promimity to Seaside, Watercolor, and Grayton Beach and fabulous restaurants! 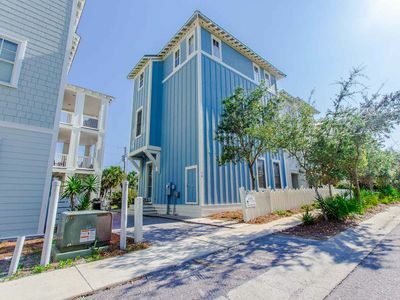 Blue Mountain Beach is conveniently located about 20 minutes east of Destin and 20 minutes west of Panama City Beach with lots of shopping, dining, and recreation choices including Silver Sands Outlet Mall, Destin Commons, Baytowne Wharf, and the new Pier Park complex in Panama City. 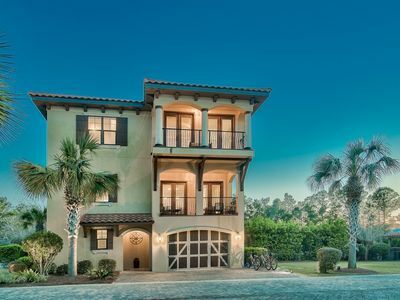 In addition, there are numerous golf courses and fishing charter companies located from Destin to Panama City, and several bike/kayak rental shops along the 30A corridor with one being conveniently located in Blue Mountain. 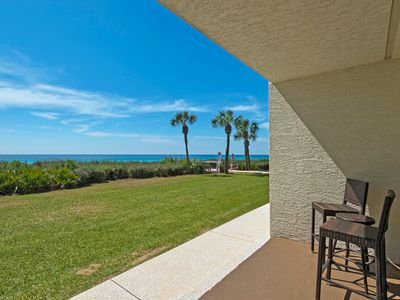 Our 2nd floor condo offers breathtaking views of the Gulf of Mexico from the open kitchen, living, and dining room areas. Upscale coastal decor & warm lighting offer a rich feeling of 'tropical elegance' at it's best! 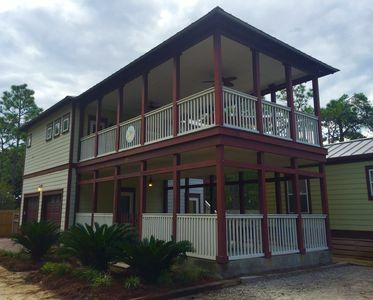 Fully equipped kitchen hosts an eat-in breakfast bar and laundry closet with washer & dryer. 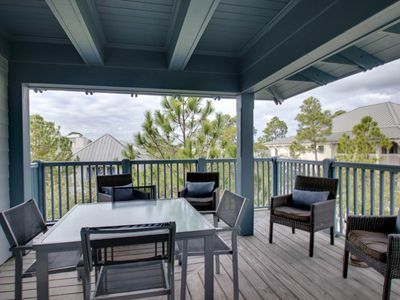 The large Gulf front balcony overlooks the pool, hot tub, beaches and is a perfect place to enjoy some incredible sunsets. Master suite fronts the Gulf with king bed, Jacuzzi tub, walk-in shower, double vanities, and is private from the other bedrooms. 2nd bedroom has queen bed and private bath. 3rd bedroom has twin beds and shares the main hall bath. The day room is perfect for a single adult or 2 children. A crib is available for the smallest of guests. 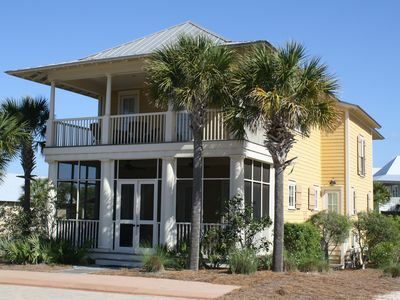 In addition, all linens, beach towels, and some beach chairs are provided for your convenience. 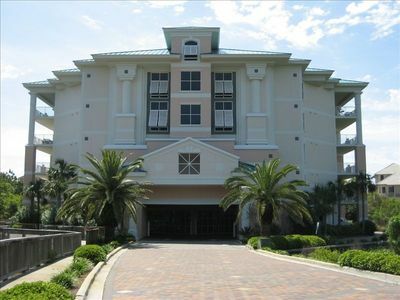 Blue Lupine houses only 48 units and has many amenities; included are wireless internet service, fully equipped exercise room, tropically decorated 50' sky-lit atrium, gated, covered garage, Gulf front heated pool & hot tub, on-site security during season, elevators located in lobby and garage, direct gated beach access from the pool area, and community grill located at the lobby entrance. Also, beach chair/unbrella rental setups are available for delivery to your favorite spot on the beach. 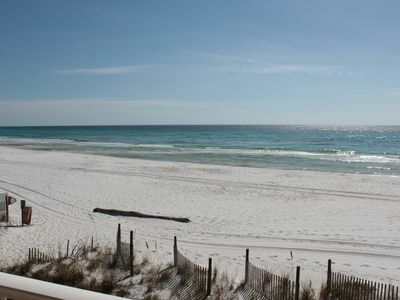 'The Beaches of South Walton' is a unique area that is famous for our emerald green Gulf waters, sugar white sand beaches, and rare dune lakes. We welcome the opportunity to assist you with your vacation. Please check our calendar for availability. 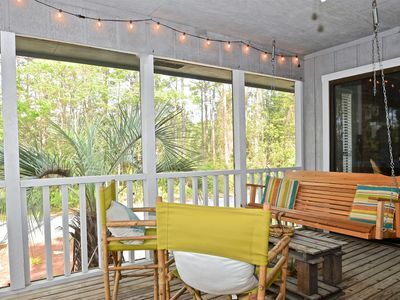 Cozy Gulf Front Condo ~ In the Heart of Seagrove Beach!! 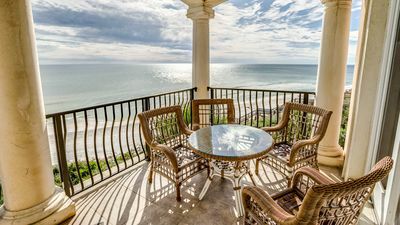 Gulf Front Condo! 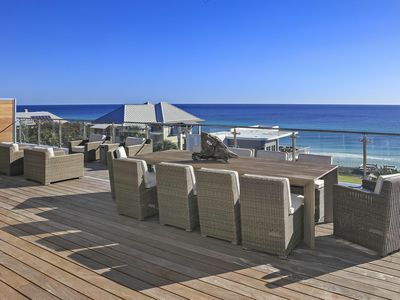 Stunning Views and Gourmet Kitchen! Two Gulf Front Pools! 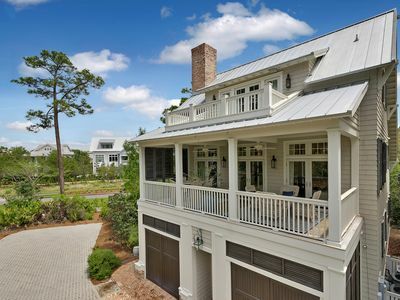 Mint Julep~Chic Designer Watercolor Home! 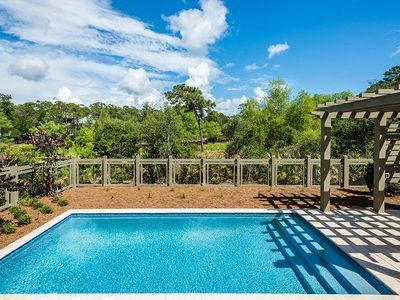 Private Pool and pet friendly! 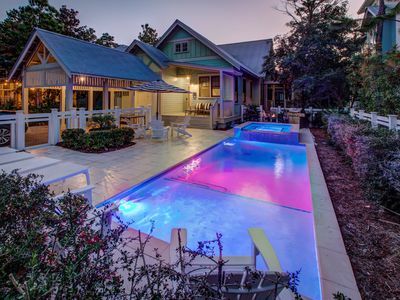 Heated Pool During Spring Break on South 30A!! 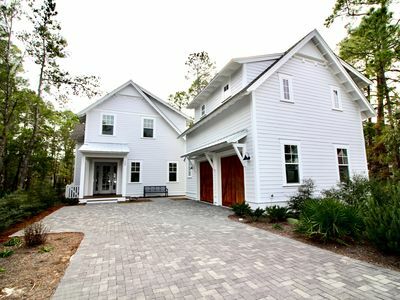 Beautiful Beach Cottages in Summer's Edge! Executive Access Home! 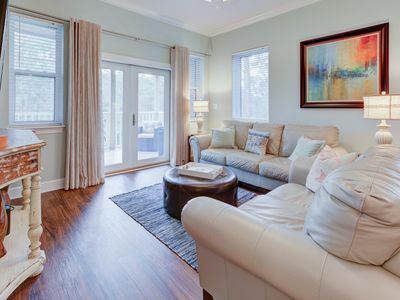 Park District - Park Views - Centrally Located! 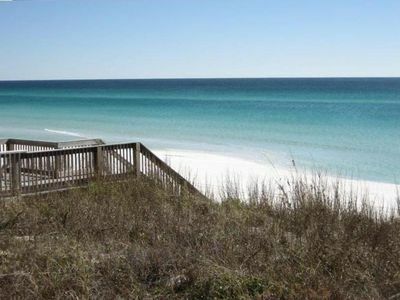 Seagrove Beach~30A! 3 bdr, newly updated! Short walk to BEACH! Pool! Prv porch! 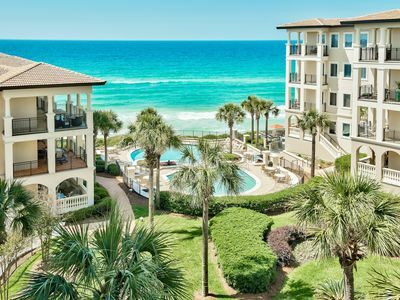 Beautiful 30A Beach Front Condo w/Amazing Views! Steps to Beach - 5 min Bike Ride To Seaside! Pool!